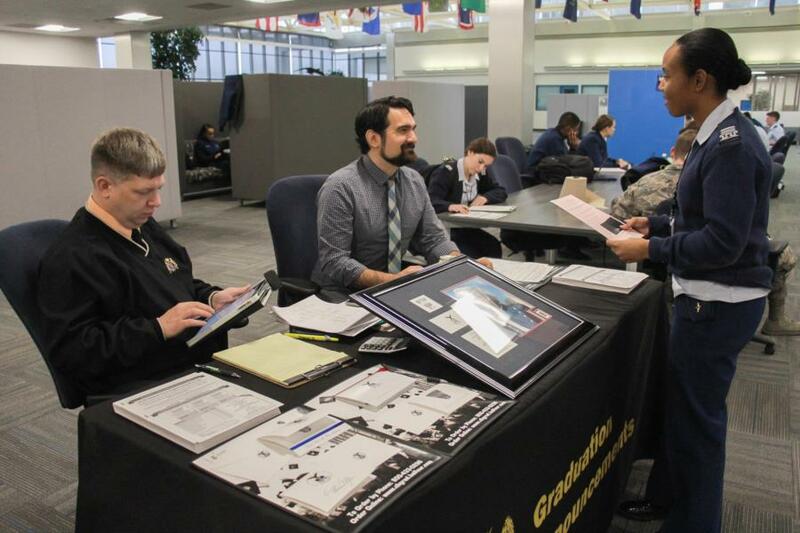 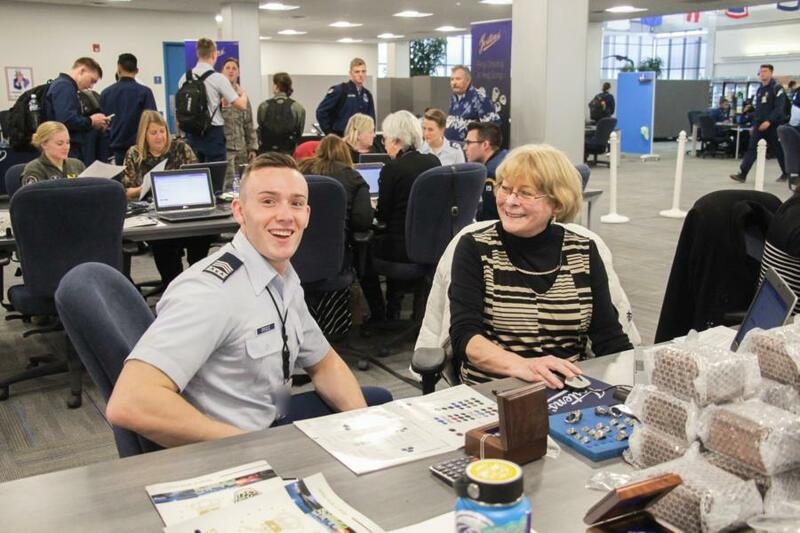 For the class of 2018 the AOG staff and Josten's Representatives provided time aside for service calls as well as the chance to meet with CB Announcements Representatives to prepare for Graduation. 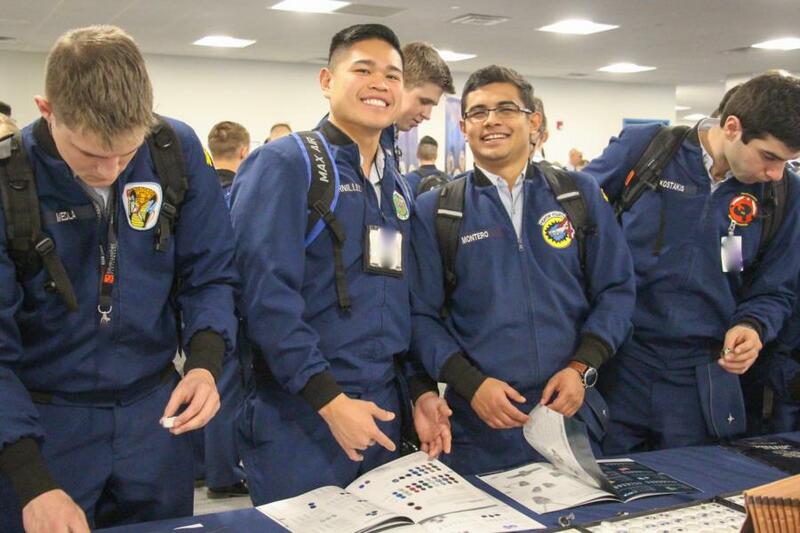 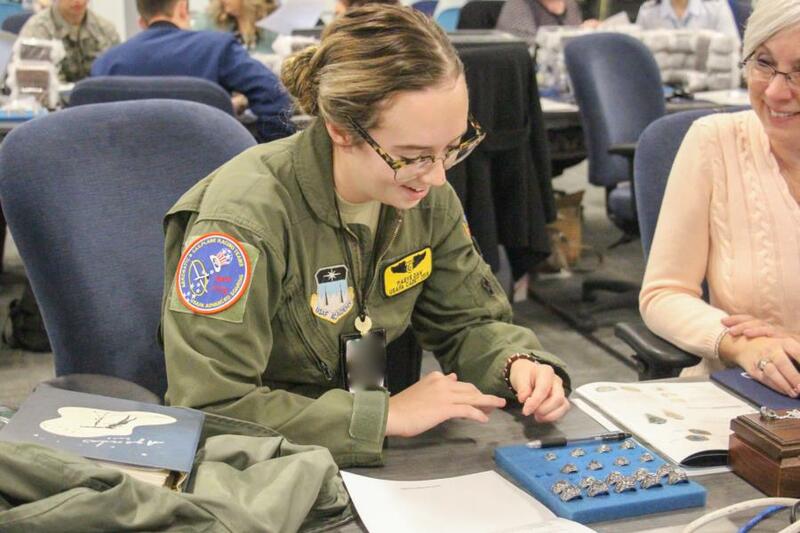 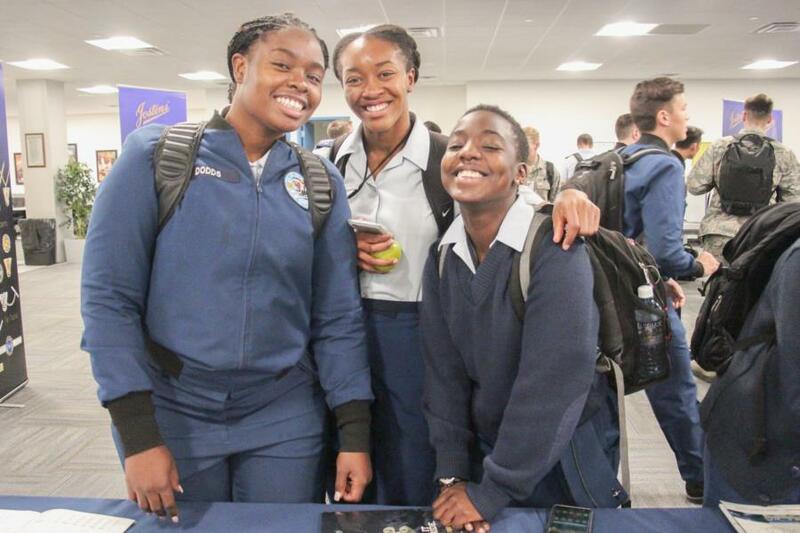 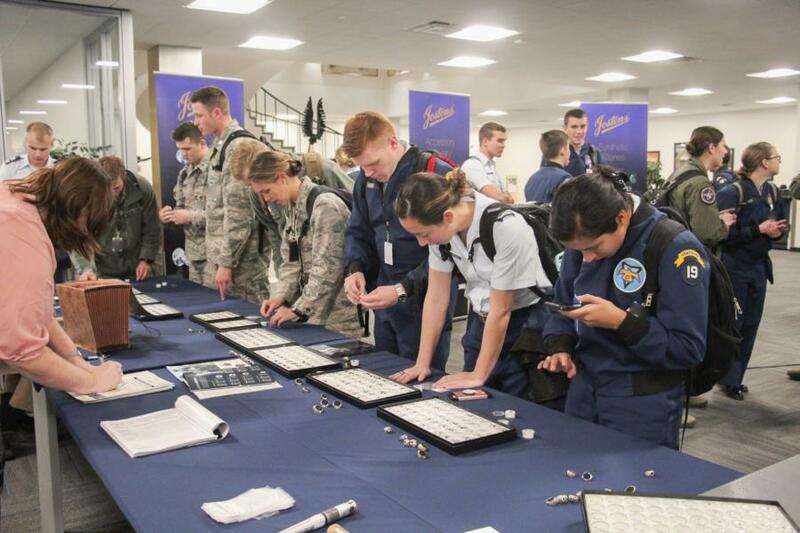 For the Class of 2019, Cadets had the opportunity to one again view the variety of rings and stones/gems available, for fittings and to order their rings. 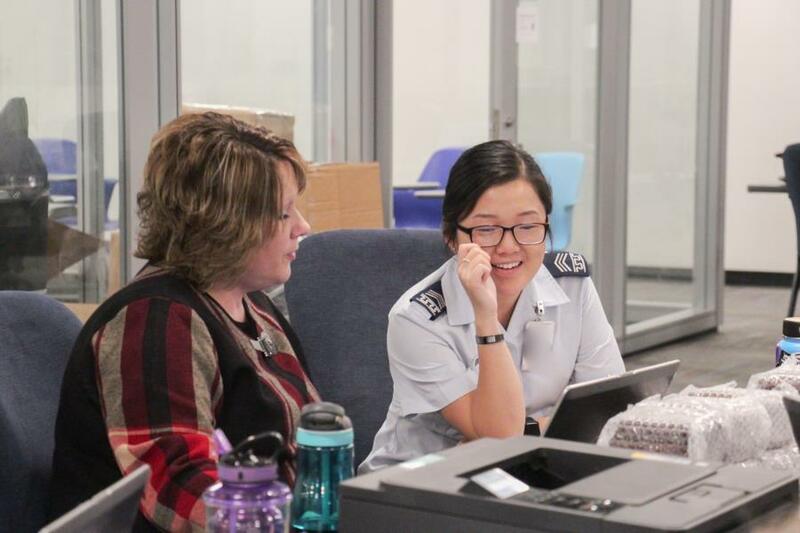 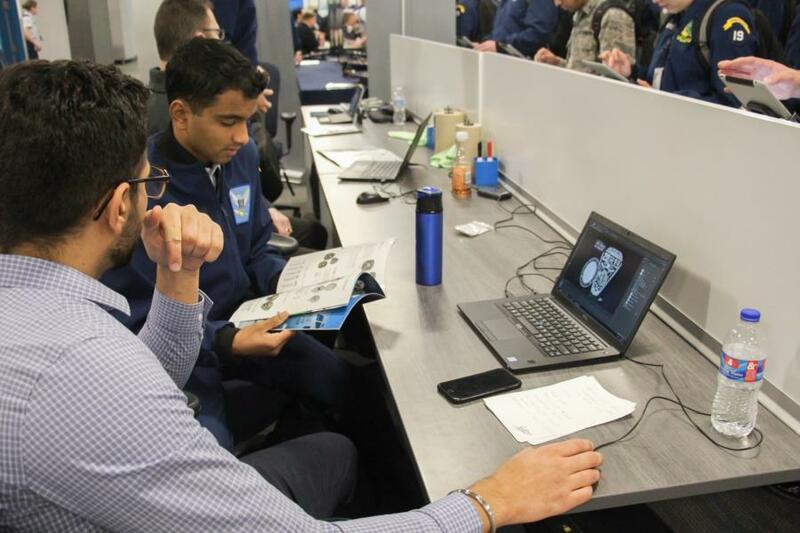 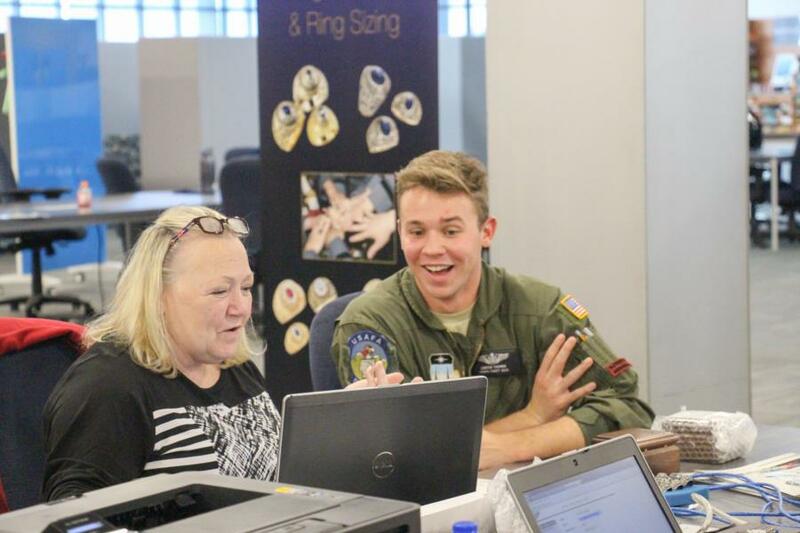 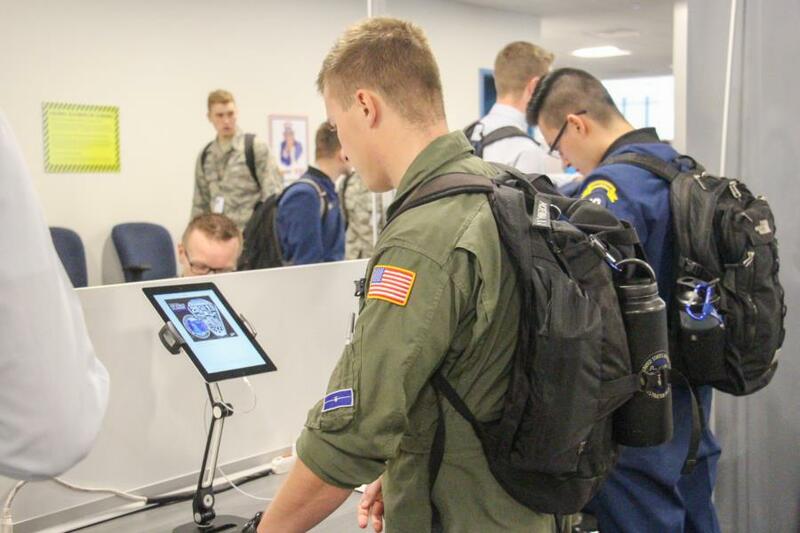 A new feature we saw again this year was a computerized version of the ring that the cadets could customize with the Jostens staff or on their own before finally ordering what they wanted.